Slope Ropes | The easiest way kids learn to ski. 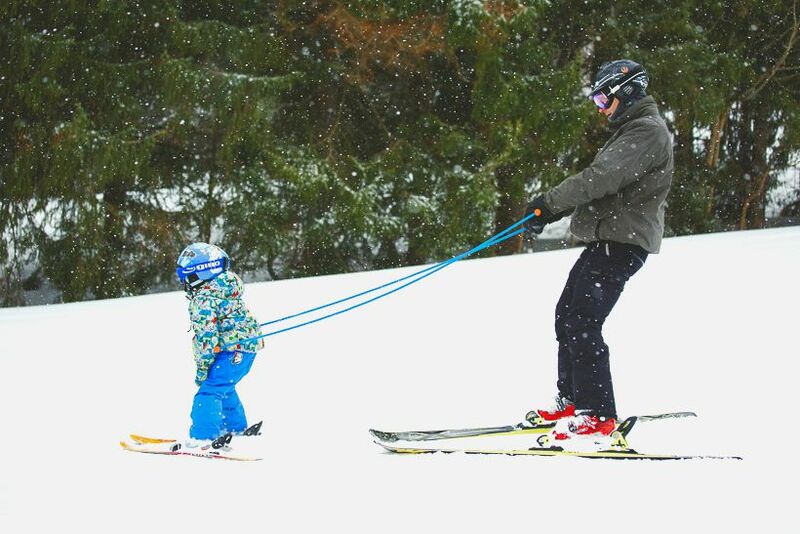 It’s time to enjoy teaching your kids to ski. 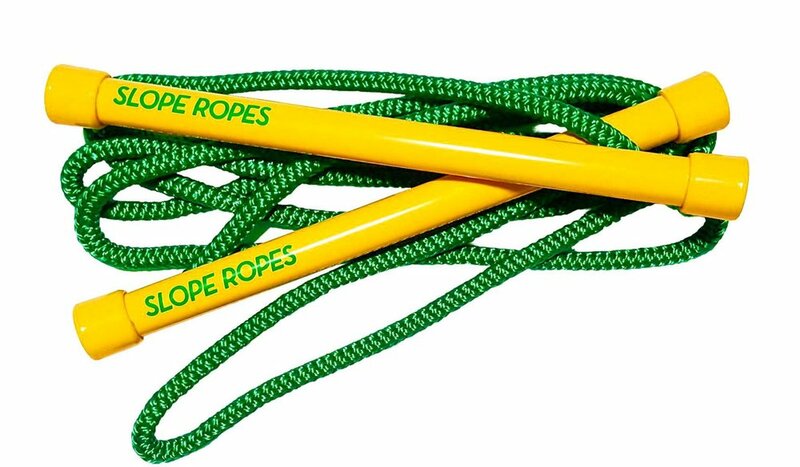 Introducing Slope Ropes®, the easiest way kids learn to ski. With a simple design that is both fun to use and focused on teaching proper posture, Slope Ropes can make learning to ski fun for everyone from the very first run! 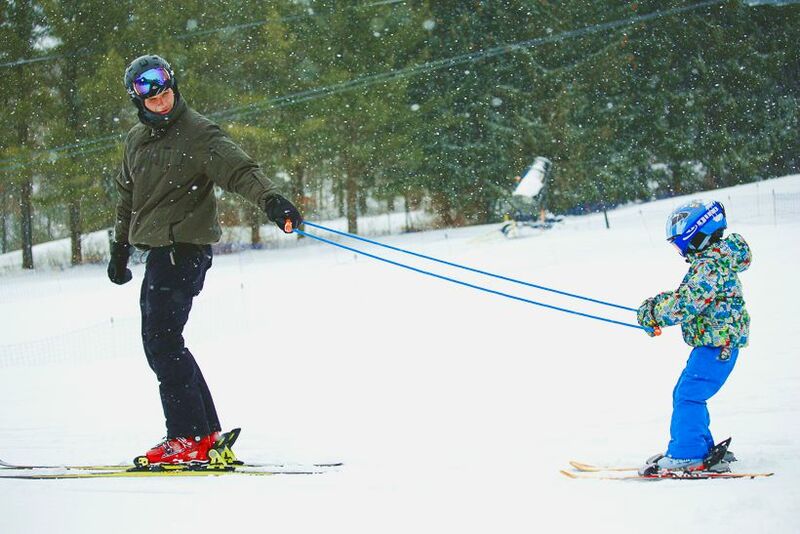 "Lap after lap, skiing with the kids just got a whole lot easier with Slope Ropes." "Slope Ropes - The best ski gear to pack this season." "Slope Ropes provide kids with the thrill of actually skiing." 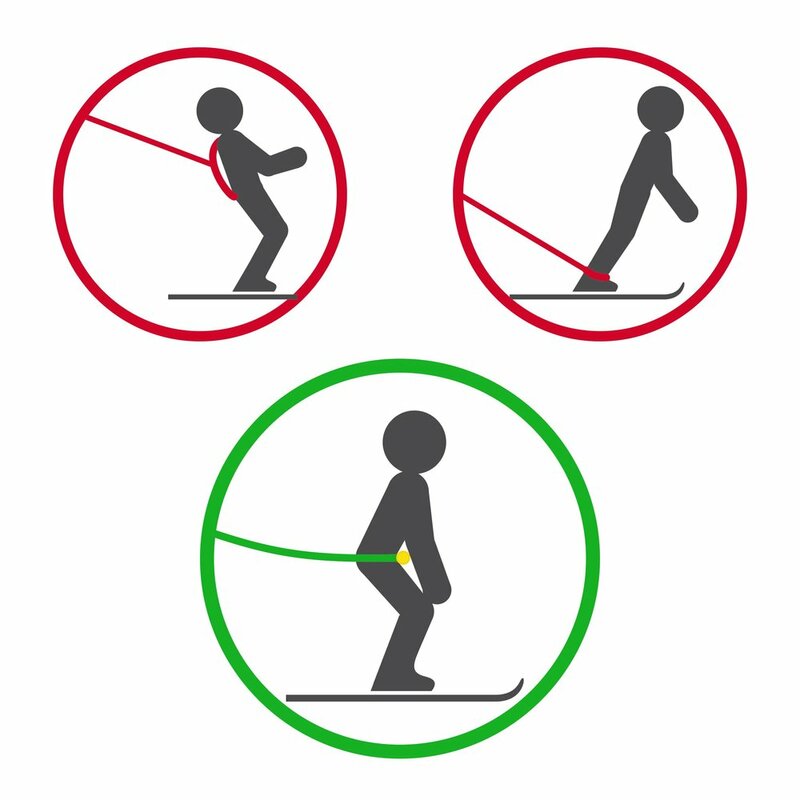 "Slope Ropes allow a parent to gently guide turns while the child actually skis."